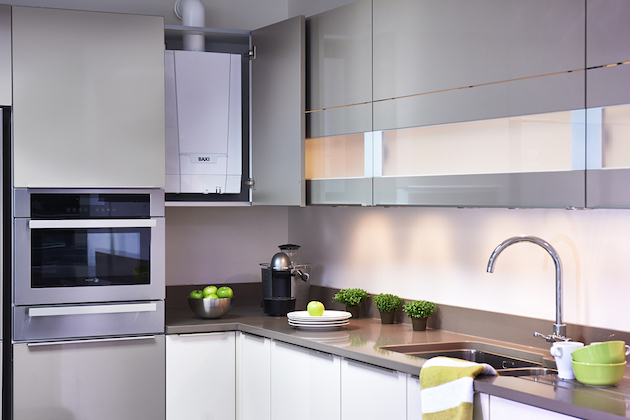 Need a new boiler for your home in Birmingham? It can be hard to know which boiler is right for your home, so we have answered some of our frequently asked questions. A boiler is a big commitment, so it is important you make the right choice- as it will be a big part of your day to day life for many years to come. What size boiler does my home need? Generally, the size of your boiler will depend on two things. The first thing being which type you of boiler you choose, as different boilers have a different amount of components. The second thing is how high your demand for hot water is. Choosing a boiler that is too big for your home will cost an unnecessary amount of money to run and will end up wasting a lot of energy. However, choosing a boiler that is too small means it will not be able to meet your demand for hot water. This may seem impossible to know but, based on the size of your home and amount of people living there, our gas engineers can help you out with this big decision. Where should my boiler go? You have probably seen a lot of modern boilers being wall mounted and installed in kitchen cupboards. This is a great way to keep your boiler out of sight and out of mind, however, we understand it will not suit all homes. Alternatives to this can include spaces such as airing/storage cupboards. You also must consider where your boiler’s components will go if it requires any. A conventional boiler requires a lot of loft space for two water tanks, so you will need a lot of extra space-while a system boiler only requires a water cylinder. If you aren't sure where these components will go, consider a combi boiler instead. Which boiler manufacturer is right for me? All boiler manufacturers offer different benefits, so you need to decide what is most important to you. Some benefits include low prices, excellent quality, long warranties or great customer service. However, as with everything, a boiler offering the lowest price will not be able to match the quality of a more expensive model. This decision is personal, but we can help you out when we know your budget restrictions and priorities. Need a new boiler installed in Birmingham? We hope this blog post has helped you decide which boiler is best for your home but, if not, feel free to get in touch with any more questions you may have! Choosing a boiler is important and we want to help you make the right choice! We install boilers across the Birmingham area. To arrange a free quote today, give us a call on 07826 924452, email us at info@afterglowbirmingham.co.uk, or fill out our handy contact form! We hope to hear from you soon!